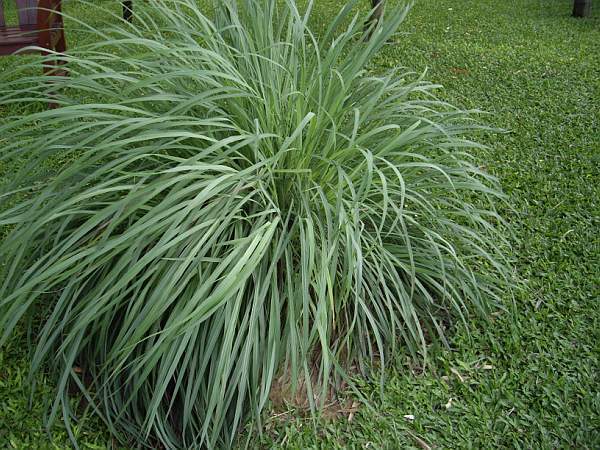 Soak the ground lemongrass into water for few hours. each plant to get the extract. are needed from each plant. Mix the all the plant juices. juices with 4 liters of water. in the morning or late in the afternoon. Put into a drum full of water. with 10-12 liters of water. Extracts are possible irritants to sensitive skins or when used in strong dilution. Do not use on damaged skin. Be careful, leaves have sharp edges and can inflict razor cuts in the skin.